VoIP business phone systems are what we do. PBXstore understands that integrating technology into a business can create unnecessary stress. Our step-by-step consulting process ensures your comfort throughout any project. Let our team of friendly, knowledgeable experts take the hassle out of electronic systems integration. Experience the PBXstore difference today! PBXstore VoIP phone service provides businesses with a phone system that is simple to setup and use. VoIP offers flexibility and 24/7 access to your phone system. For more information on the VoIP services PBXstore provides and to learn how we can help keep your business connected while saving you money please follow the link below. Today, transforming your business phone system is simple and cost effective, regardless of your business size—whether you have five employees or fifty. PBXstore has VoIP phone systems that are designed specifically to fit to your business needs. 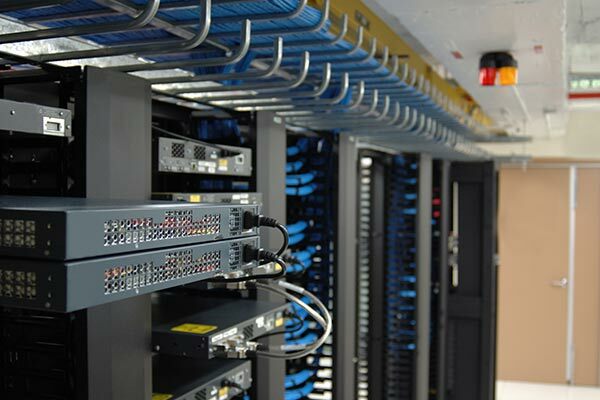 PBXstore installers and technicians are certified to provide our customers with the highest quality in standards-based copper/fiber structured cabling solutions. We help build structured networks that focus on high quality connectivity for your business. 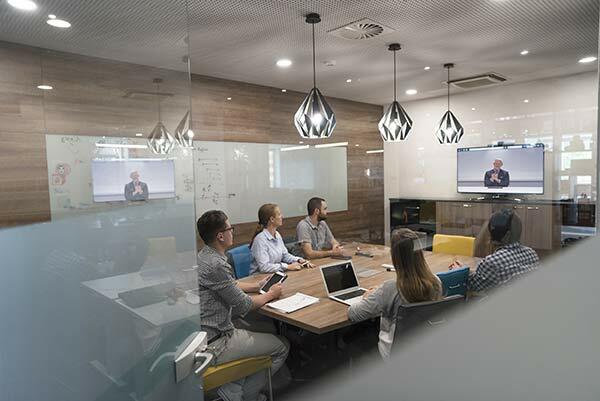 Communicate more effectively with boardroom technology. PBXstore offers systems and components that transform your meeting room into a motivating experience. We offer top of the line video and teleconferencing systems that are intuitive and easy to use. I just wanted to take the time out to let you know how grateful we are for all your help today. Your backup solution was quick to put in place and helped to keep us operational, that was perfect for this situation and thanks for your patience in switching it back and forth as we got closer to the solution with Cablevision. During all the hassles we had today in getting to the bottom of what actual caused the problem in the first place, you really partnered with us, reacted fast and made us your priority. We used PBX Store Telecommunications Solutions in 2013 when we had our system replaced. The installation and subsequent service calls (mostly extension changes) were all handled quickly and professionally. They have done installations at few other libraries, large and small, since they did ours. Antonio, Steve and the tech crew are great to work with…let them know you are with the library system. We first used PBX Store to adjust sound issues we were having with our system. We most recently used them when our projector faulted and needed to be replaced. In both cases we were very pleased with the experience. Each time Brian was very attentive and quickly responded to our needs. He helped us get in touch with Epson to have a new projector sent overnight and we were up and running within two days. He made sure that we were fully satisfied before leaving, and followed up consistently to make sure the system was working properly and that we were happy. Thank you for everything! Let our team of friendly, knowledgeable experts take the hassle out of setting up and using your VoIP business phone systems. Experience the PBXstore difference today!